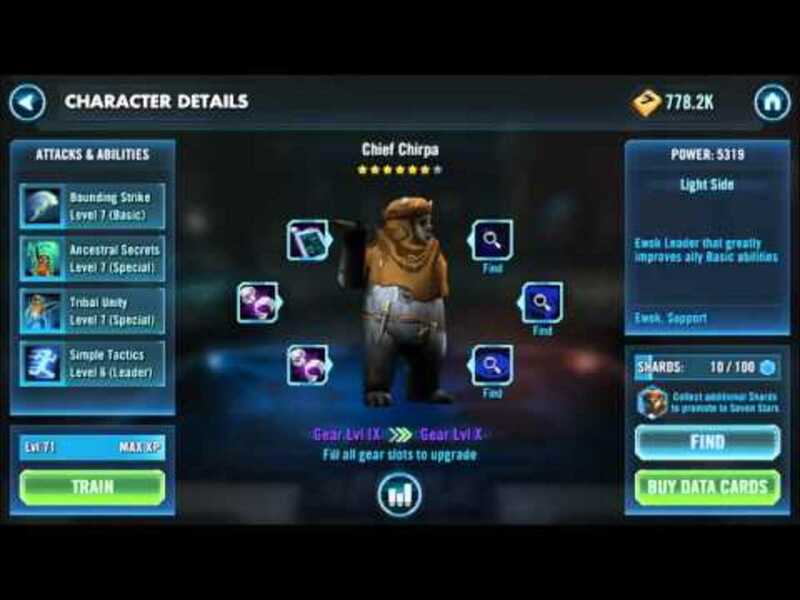 If you enjoy games that don't require long gaming sessions, or Star Wars (and who doesn't), give the Galaxy of Heroes a try. 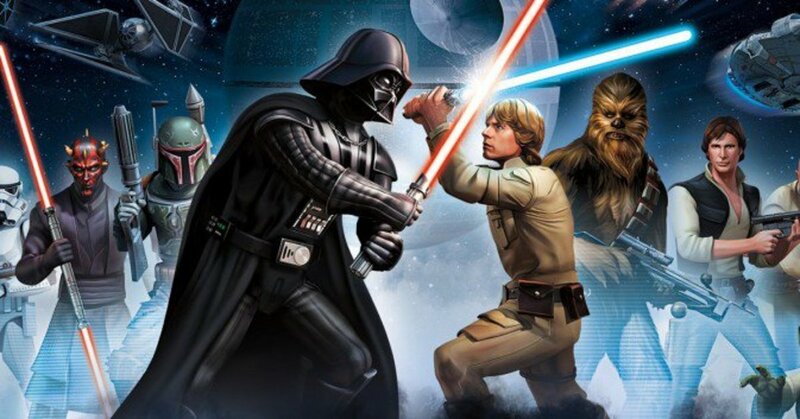 It's free to download and allows you to strategically assemble your custom team of classic and new heroes and villains from the galaxy far far away. Once you've begun playing, you'll soon hit Level 22, at which point you can join or create your own guild. Guilds are groups of players (as of this writing, they can contain up to 50 members!) who unite to take on monstrous bosses - like the Rancor. Try and join a guild with players of comparable strength to yourself, and hopefully a friendly environment (players can chat with their guild members to offer tips and make suggestions). Joined your guild? Great! 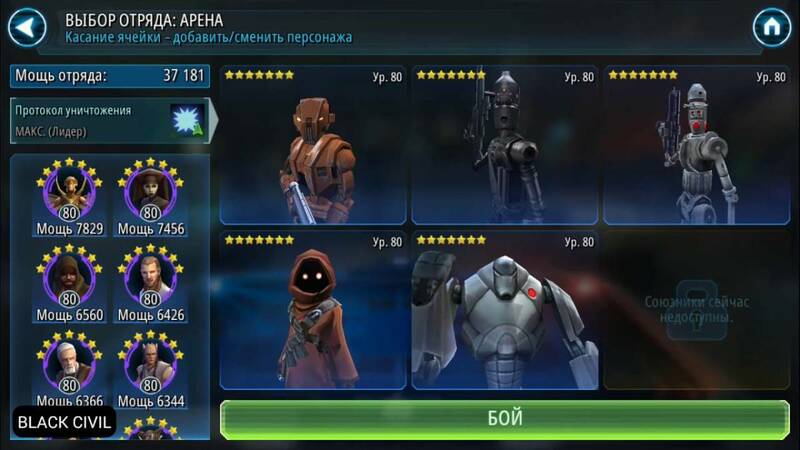 Now, your team will automatically accumulate Guild Coins by participating in the other modes of Galaxy of Heroes. The Guild Leader or Guild Officers can spend these coins to open up a raid - currently, that means battling the Rancor, just like Luke did in Return of the Jedi. There are seven tiers of the Rancor Raid. The higher the tier, the more coins needed to open it, and the greater the challenge - and rewards. Many guilds attempt tiers they aren't ready for, wasting time and coins fighting a foe they can barely scrape - don't underestimate the Rancor. I recommend your team picks a tier where each team member has at least 25 characters of a corresponding rank. For example, if your guild members each have 25 rank 4 combatants, give Tier 4 a shot. Obviously, you'll want to send your strongest fighters at the Rancor, right? Well.. maybe. But there are certain things to keep in mind. First of all, except for tier 7 (which we'll cover later), you can fight the rancor with 5 teams of 5 characters a day - hence a recommended 25 characters. You'll have an "escape" option where a character can attempt to escape so that you can use them again in another team - however, the chances of the escape working decrease the higher the tier level, and even if the character does successfully flee, their health won't refill. Second, as always make sure the character you select as leader has a leader ability that can benefit all your team members. Third, keep in mind that some characters are better suited for certain phases of the fight than others. We'll cover these four phases, and the best ways to conquer them, now! 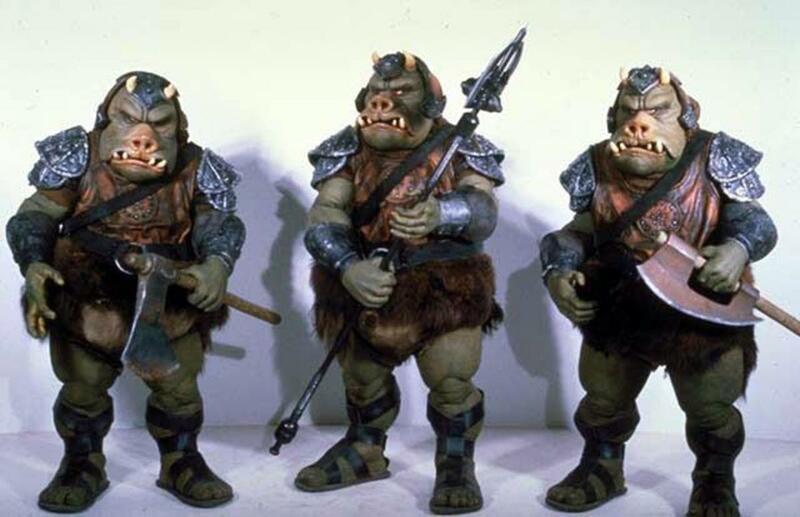 Before you actually get to fight the Rancor, you need to get past its bodyguards - three of the green-skinned pig-like Gamorreans. Surprisingly, this is likely the toughest part of the whole Raid - you're about to see why. Annoyingly, only damage dealt to the Gamorrean in the middle actually counts towards ending this phase, but you don't want to ignore his two partners. Many of the middle-Gamorrean's attacks call his allies to assist, and if you leave them alone, they'll devastate your fighters in short order. I'd recommend tackling the one on the left first - he has an ability that lets him taunt and then counterattack. The one on the right is slightly less threatening, but handle him next. Then hit the one in the middle with everything you've got until he triggers his guard-regenerating ability, and repeat the process. Characters in your roster who can damage all opponents with a single attack work well in this phase to quickly eliminate both bodyguards. Note that you can Stun the bodyguards, but not the one in the middle. You can, however, inflict Slow as well as utilize attacks that reduce turn meter on all three, so crafty players can still delay his attacks quite a bit. Also, watch out for the middle's Death Mark ability. It makes your foes target one of your fighters, deal extra damage to them, and when they're killed they can't be revived. Basically, that character will probably die real fast - unless another of your fighters Taunts to draw the attacks away. This phase can take a long time to finish, especially on higher tiers, but utilize Stun, Slow, and area attacks and eventually the Gamorreans will fall. Now, the formidable Rancor lumbers in to duke it out with your team. He's got several irritating attacks and traits. His default attack only hits one fighter, but it sometimes inflicts Healing Immunity, making it temporarily impossible to heal. Hope that your characters resist this debuff (a higher Tenacity stat works wonders), or that it wears off quickly enough to heal. 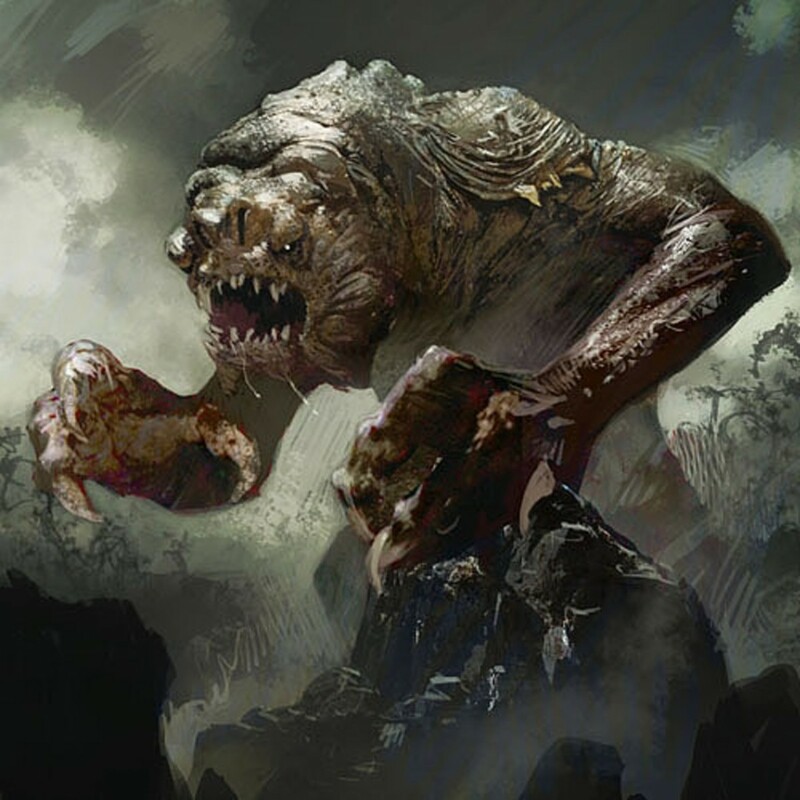 The Rancor's first special ability lets him attack all your characters and reduce the cooldown of his Devour ability for each character under 50% health; try your best to keep your fighters above this threshold. His next ability isn't too bad. He'll roar and remove all buffs from your characters. It's good to use a buff every now and then so he'll waste an action with this, but don't focus on them or they'll all disappear in one fell swoop. The last ability is Devour. The Rancor automatically kills one of your champions, and they can't be revived. This can't be dodged and will defeat them no matter how much health they have left. Thankfully, he can only do this once every several turns, unless his area attack reduces its cooldown. To make matters worse, the Rancor gets to use two actions each turn and is immune to many status affects, notably Stun and Ability Block. However, you can still inflict Slow, Damage Over Time, Offense Down, Defense Down, Turn Meter Reduction, and Expose, so choose corresponding characters. Sounds tough? 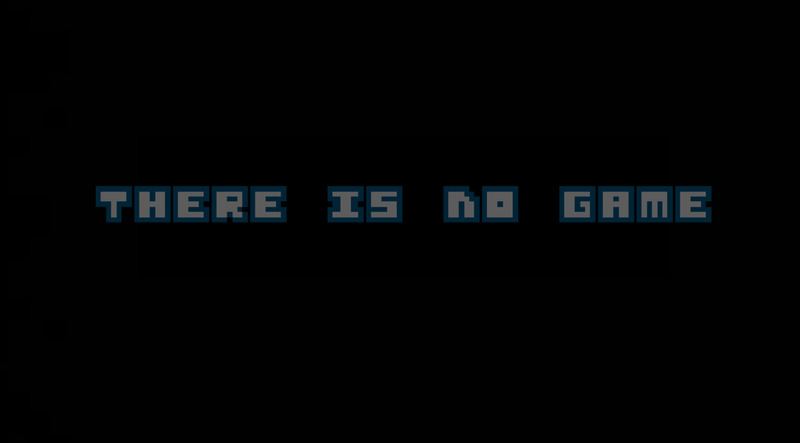 He is, but don't despair - you can target a switch that causes a gate to fall, leaving the Rancor open for a turn. Your characters will automatically score critical hits during this time, so pile on the hurt. The switch will regenerate eventually, but it takes awhile. If your team dies before the switch comes back, your next team will have to wait the remaining time before they can attack it. Honestly, Phase 3 is almost exactly the same as Phase 2; hey, programmers need a break too sometimes. The Rancor is more susceptible to damage, but he also deals more. Other than that, he's got the same abilities as Phase 2, and you can still utilize the door switch to render him vulnerable. Single-target characters such as Rey and Resistance Pilot excel in these phases. Rack up the damage and before you know it, you'll face the Rancor's final form..
Rancors are like onions. No, they don't have layers, they stink and make people cry. Phase 4 changes things up a bit more. Ol' Rancy loses his devour ability so no more insta-kills! 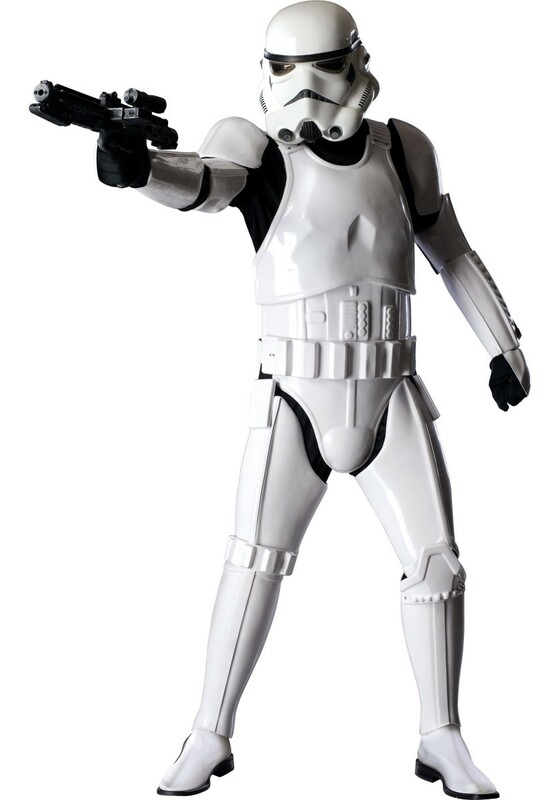 However, the door switch is no longer available, and the Rancor is faster and has reduced cooldowns. Personally, I find this to be the easiest phase, although you'll get hit with the area attack more. 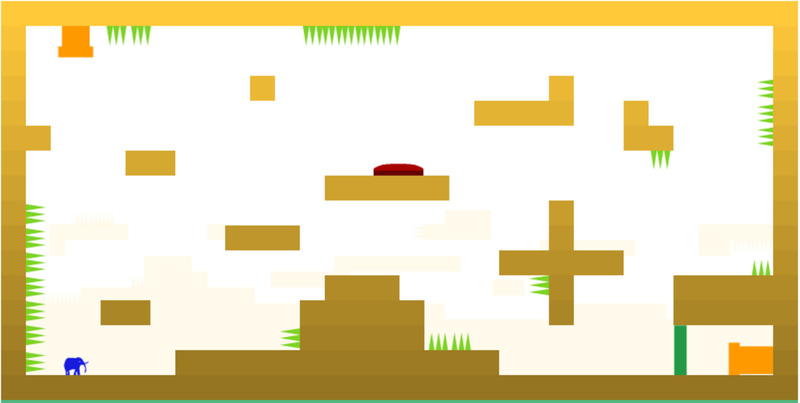 Slow and reduce the turn meter of your enemy until victory is finally yours! 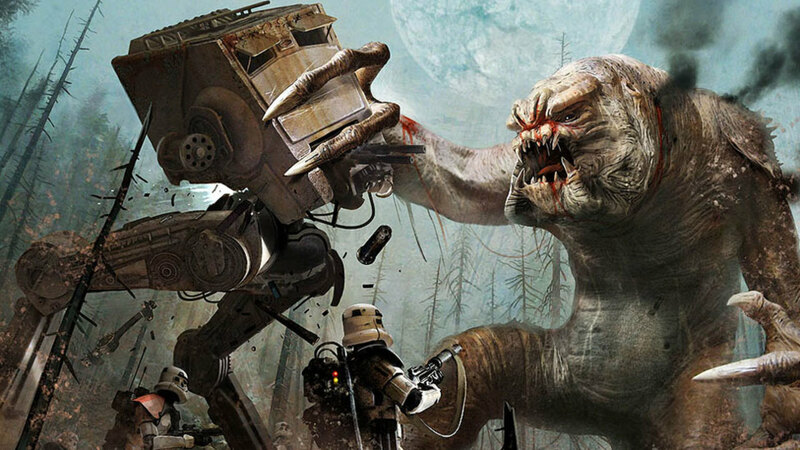 Which Phase of the Rancor Raid is the hardest? Oh, you think your guild is ready for Tier 7? Good luck. The Rancor will be stronger than ever; even worse, your characters won't recharge from day to day. Once one dies, they're gone until the next raid. Your guild also has a time limit of 2 days to defeat your foe. Only tackle this difficulty when everyone in your group has many powerful rank seven characters. If you succeed, you'll unlock Han Solo as a playable character! 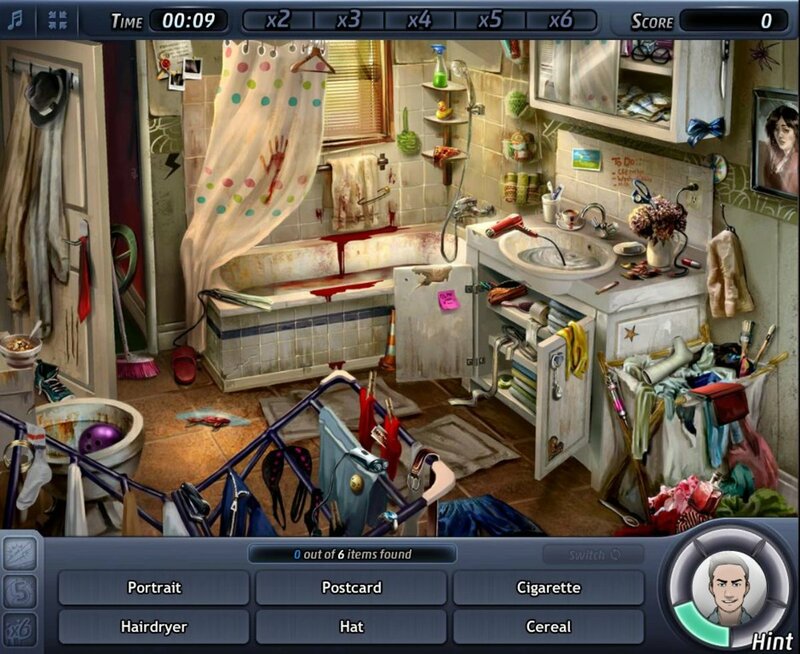 Hopefully these tips help you deal with the monstrous beast. 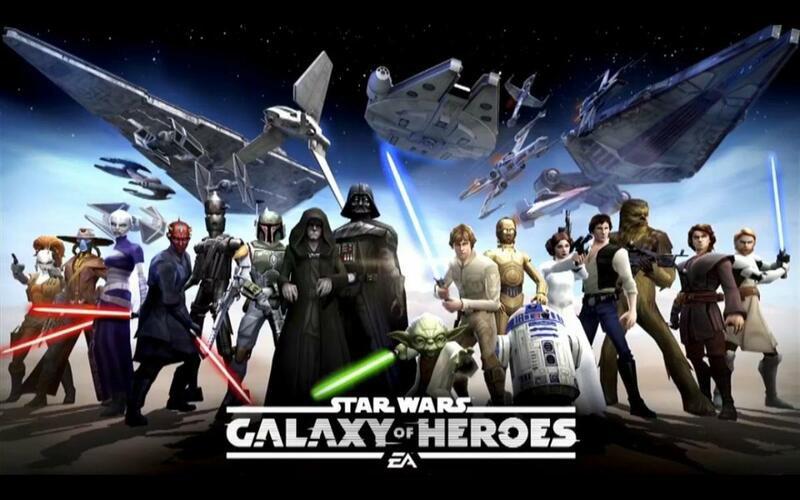 More Galaxy of Heroes strategies and reviews to come!